Slated to be Seabrook’s first utility scale solar PV project, PS Renewables Inc, based out of Portsmouth NH, took a major step forward on Tuesday when the developer secured conditional permitting for the 5 acre 1,300 kW project. 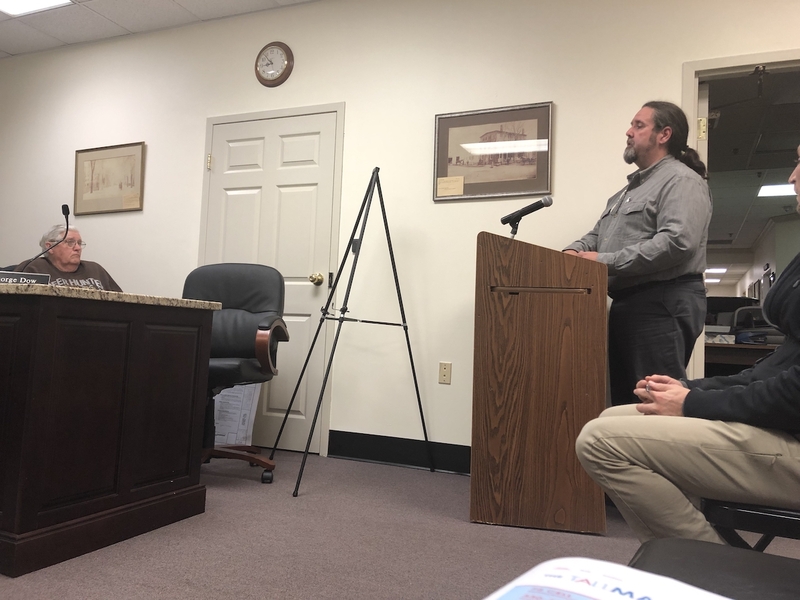 PS Renewables Solar Developer Bill Melanson, whose father worked in realising the Seabrook nuclear facility, presented the $2 million project to the permitting board. “You could say that energy in Seabrook runs in the family” said Mr Melanson after the meeting. PS Renewables has operations across 7 States as well as in Europe. This is the company’s first project in New Hampshire. “We are actively working on a number of other projects of various sizes across the state. There really is a realisation that we need to diversify our energy mix and solar is an accepted and non-intrusive energy source. The sun will shine anyway, we might as well use its awesome power”. When realised mid-2019, the Seabrook project will generate 1,430 MWh from 3,444 solar panels, equivalent to the power consumption of approximately 400 homes. Melanson said that “During the construction there will be at least 50 construction jobs, and once operational, there will be an ongoing requirement for security and maintenance”. Other opportunities will include timber and site preparation services for the project. “As soon as we see the back of winter we expect to move quite quickly”. The project creates opportunities for local business and municipalities to subscribe to green solar energy using the New Hampshire Group Net Metering program, something that hasn’t been available in Hampton and Seabrook before.